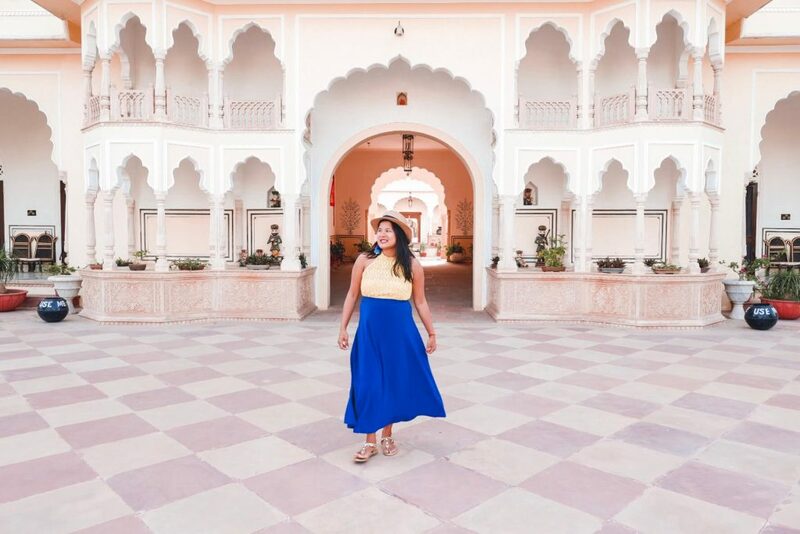 When I learned that I was going to India for the Kerala Blog Express, I was excited. 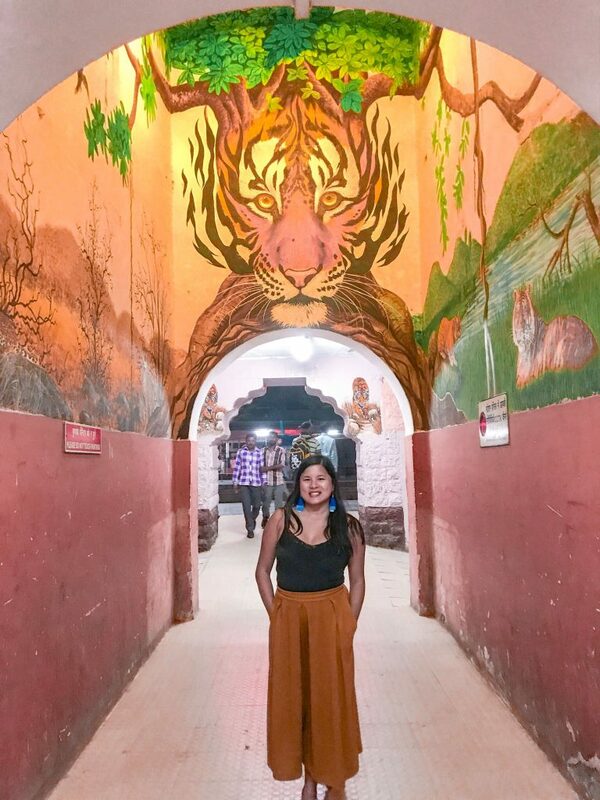 I messaged my friend and fellow travel blogger Jo from Wander with Jo if she was keen to go on a trip and she said yes. We didn’t really know our plans— but we knew one thing for sure—- We wanted a Safari— The great outdoors. 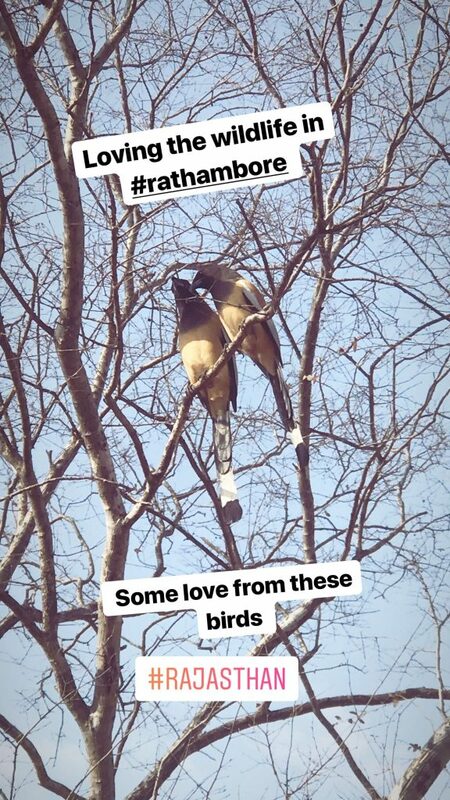 Due to our hectic schedule, we picked Ranthambore but boy am I glad that we did just that. The train is the easiest, and arguably also the cheapest way to get to Ranthambore from Delhi. While it may not be as comfortable and customised like taking a car is, you won’t have to deal with traffic jams, road problems, and you can even look out the windows and snap a couple of pictures of the unique Indian landscapes. Tip: If you have money to spare, take the 1st or 2nd AC in the train. You’ll have a price cabin for 2 or for 4 people and its 2 bunk beds. I have tried this and it was very comfortable. 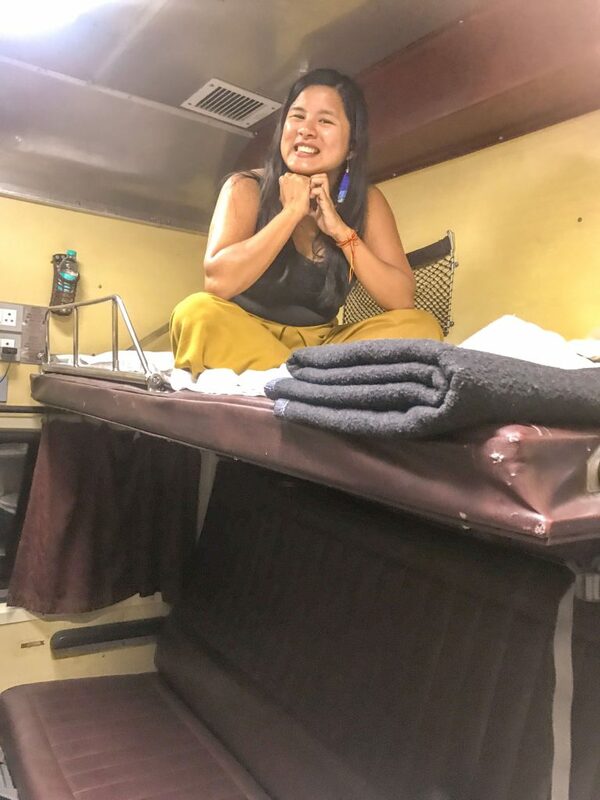 We slept the whole train ride— well, of course, I am used to sleeping in trains but this was a lot better because you just sleep through the night and you wake up in Ranthambore. 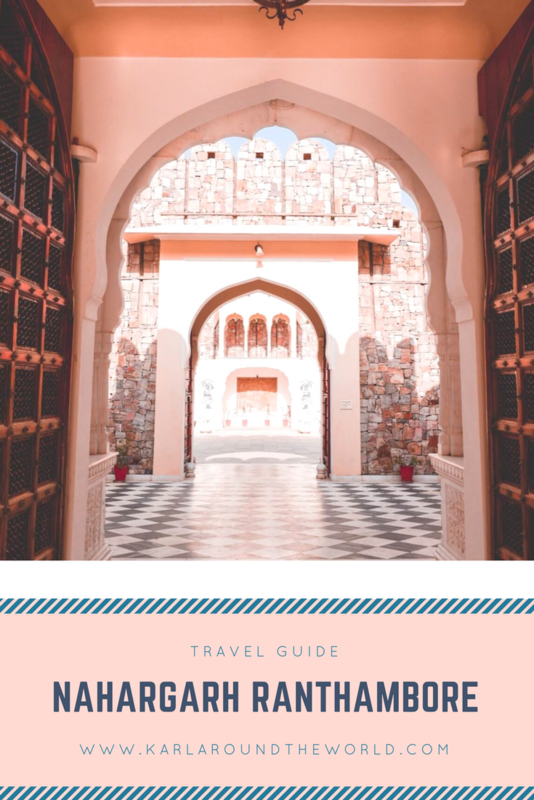 The other parts are a bit too crowded though, so unless you want to try that— then perhaps check out a flight to Jaipur. – How to book the train: My friend Jo booked our ticket through an agent. I tried doing it online but I got a tadbit confused. This way, he was constantly updating us if we are confirmed or wait listed. If you need help, you may contact +91 112602 0194. He adds around Rs25 above ticket price but a small price to pay for doing all the work. This is what they did going but I took the train back from Ranthambore to Delhi with them. Given Delhi’s large population, the rush hour times can get pretty unbearable so if you aren’t a fan of crowds, try to avoid them. Driving, while the more expensive option, allows for a more lax schedule — you can do what you want, when you want, and make as many stops as you need to, unlike when you ride public transportation. 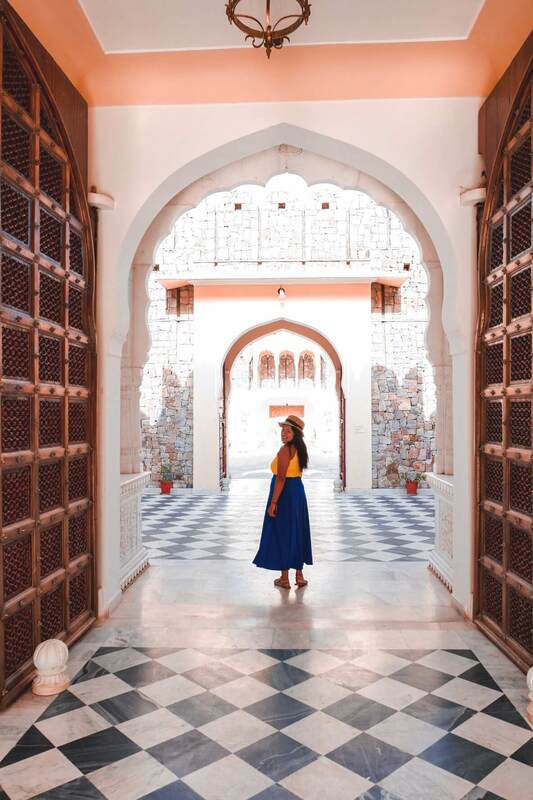 The entire trip is a 4 hour, 180 kilometer drive which includes a single tea stop — the more stops you have, however, the longer the journey might take. I wanted to make it for the afternoon Safari so I only had one stop. Keep in mind that there can be ither factors such as your time of travel, traffic and road work taking place along your path may also affect the duration of the trip. Otherwise, it is an easy straight drive. I also saw various agricultural plains and lush landscapes on the road while you drive. I had a cool driver named Shyam who explained to me the sights and sounds of India we were seeing as we passed them on the road. We saw huts for farmers, trucks holding crass, camel carts and much more. 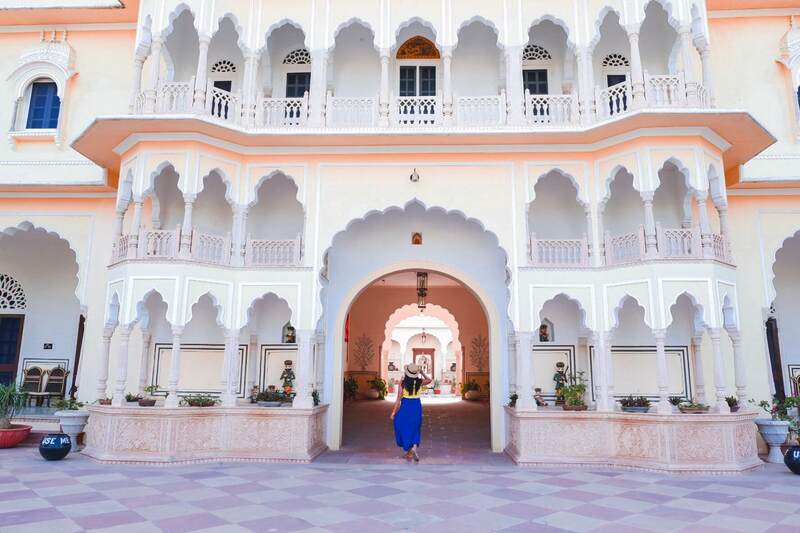 Not only was it a relaxing drive — it was also a great way to learn more about the culture of Rajasthan. He will arrange all of the needed transfers for you, and I had a very good experience with them. I worked with them for Jaipur, Delhi and Agra and all the drivers were very good — more than that, the cars were all very comfortable and clean. They even offer self-driving cars. 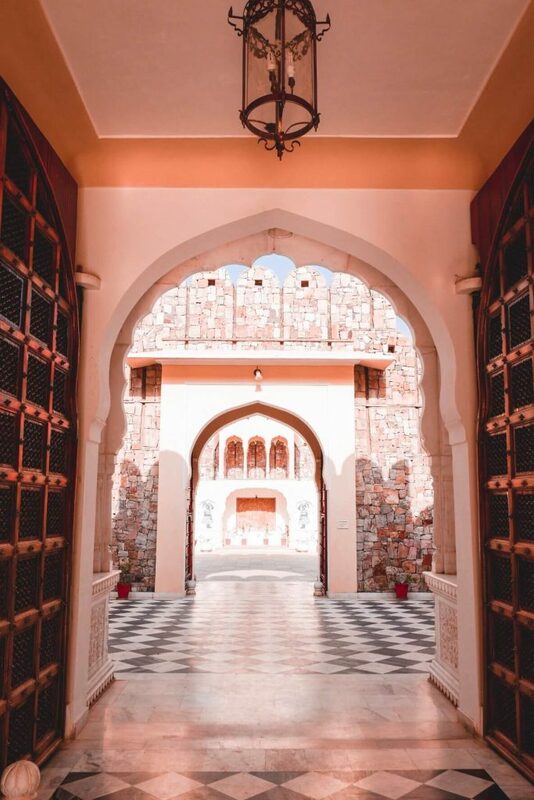 Ranthambore is one of the jewels of the nation, it is an extensive wildlife reserve host to various animals, such as leopards, crocodiles, and most prominently — tigers. But it isn’t just a place to see nature and wildlife, the area is also filled to the brim with rich history. It was actually used as a defense fort by rulers back in the old days — you can even see roads and forts littered all around the area. 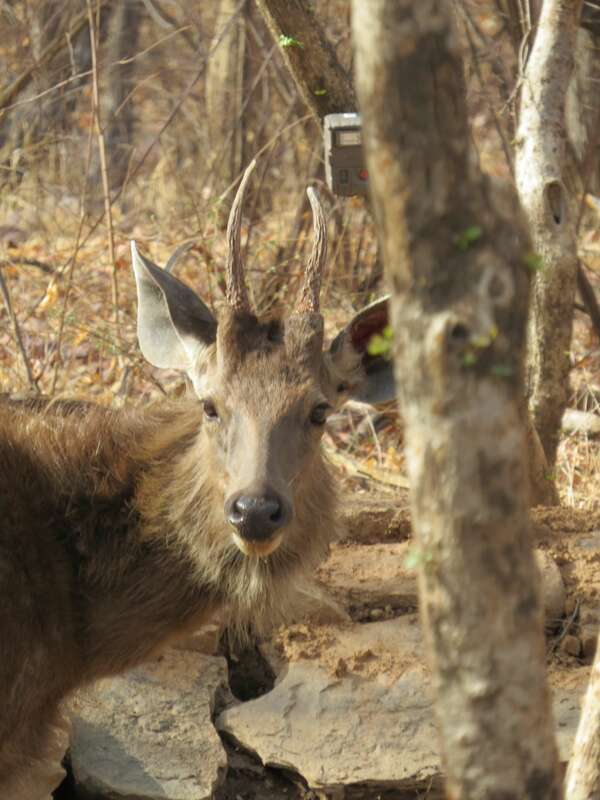 First and foremost, you can book by visiting the Rajasthan (where the Ranthambore Fort is located) government website at http://fmdss.forest.rajasthan.gov.in/ Keep in mind, however, that you might want to plan your safari early as booking needs to be done 90 days in advance. 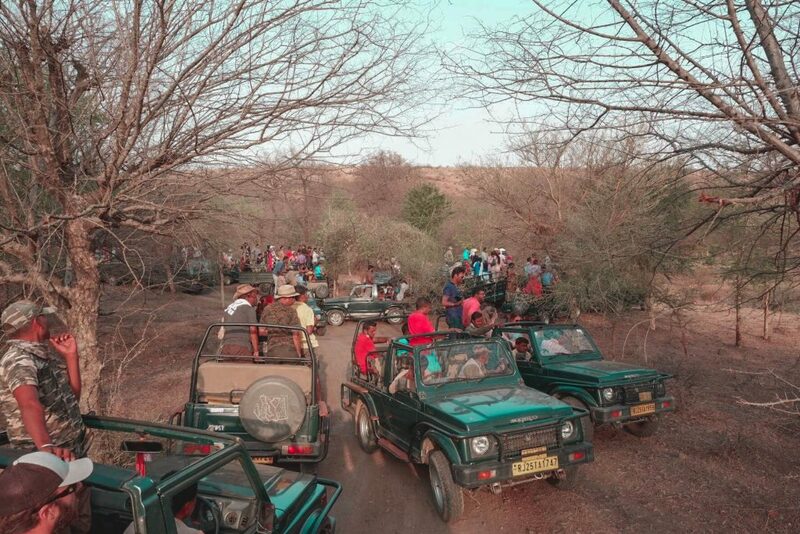 Given that the National Park is one of the most popular tourist destinations in India, it can be rather difficult to secure a spot. You can pick which from the different safari zones to have your adventure (the safari zones will be explained later on). 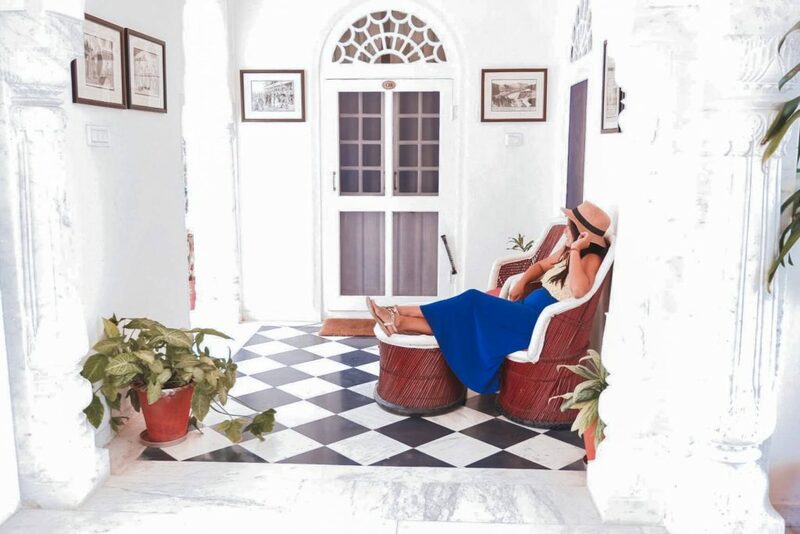 In order to book in person, you can go and visit the booking office at Shilpgram near the Taj Sawai Madhopur Lodge Hotel. As much as possible, try to get there early because there will likely be huge crowds especially around peak season. One thing to keep in mind when visiting the park is that it is divided up into different zones, a grand total of 10 to be exact. This is in order to manage all of the visiting tourists and to make sure the lands aren’t too overcrowded with people and vehicles. Zone 1: The tigers T39 and T37 (along with its cubs) can be usually found in this zone. Some of the most prominent points at this zone, that is, the areas where there is a higher likelihood of tiger sightings, are SinghDwar, Khabli, Kala Peela Pani, Kharia, Sultanpur, and Tuti ka Nalla. Zone 2: This zone is one of the zones wherein there lies a higher chance of tiger sightings — because of this same reason, everybody is quick to book a safari in zone two. You can spot the tigers T19 (with her cubs), T22, T72, T39, T60, T28, and T57 here. Some of the more prominent points are Lahpur Tiraha, Phuta Kot, Jogi Mahal, Nal Ghati, Phuta Bandha, and Pandu Deh. This area is also said to host leopards, from time to time. Zone 3: On zone 3 some of the tiger sightings involve T28 and T19 as well as T19’s cubs. Some prominent points are the Mandook, Jogi Mahal, Padam Talab, High Point, And Raj Bagh. Zone 4: This is another good place for tiger sightings—T-28, T-25, T-41, T-64, T-19, T-75 are the tigers which can be found in this area. One fun fact is that this zone is where one of the most famous tigers, Machli, used to roam around. Some of the prominent points of this zone are Berda, Singh Dwar, Tamakhan, Malik Talab, Lakkad Da Adidaant, and Lambi. Zone 5: The prominent points of this area are Singhdwar, Bakola, Baghda, Anatpur, Jokha, Kachida, and Dhakda. Here you can see tigers T-17, T-25, T-28, T-74, and T-75. Zone 6: Zone 6 isn’t just home to tigers T8, T34, T39, and T37, but it is also a zone where you can spot sloths, gazelle, various native birds and leopards. The prominent points at this zone are Soleshwar, Kala Pani, Khabli, Saran Ka Pattha, And Patwa Ki Baori. During our time, we had the best sighting in this zone. But then again, it’s not a guarantee. We also saw one in Zone 4 but he was further. It all depends on your timing and luck. Zone 7: This zone is home to tigers T8, T34, and T58. Zone 8: Other than tigers, Caracal, a type of wild cat, can also be spotted in this area. The tigers in this area are T58 and T61 along with their cubs. The prominent areas are Mahakho, Balas, Bhat, Dang, Kherai, Kali, And Neemli. Zone 9: Caracals, sloth bears, and aquatic bears can also be spotted in this area, as well as tigers T42 and T59. Zone 10: This zone is home to tigers T13, T42, and T43. 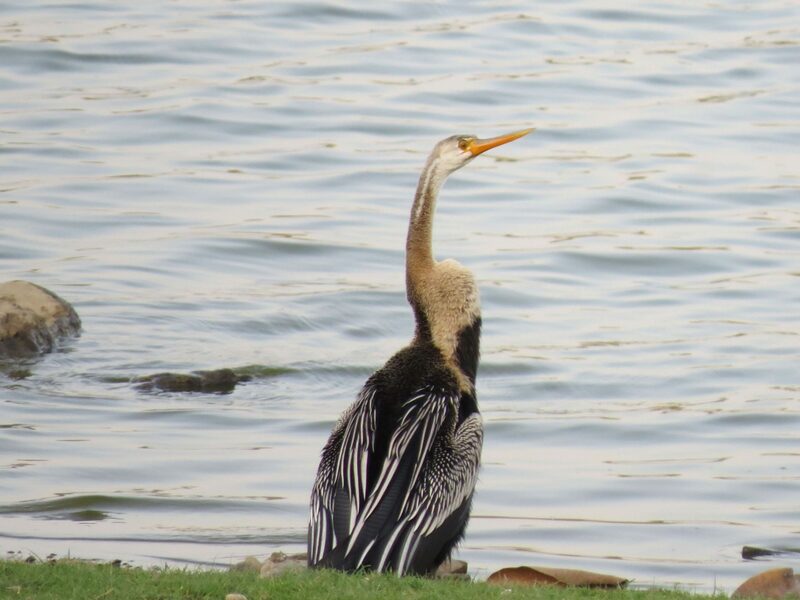 Birds are also prominent in this location, especially during the colder months. The prominent areas in this zone are Banskori, Aantri, Halonda, Bodal, and Kushalipura. 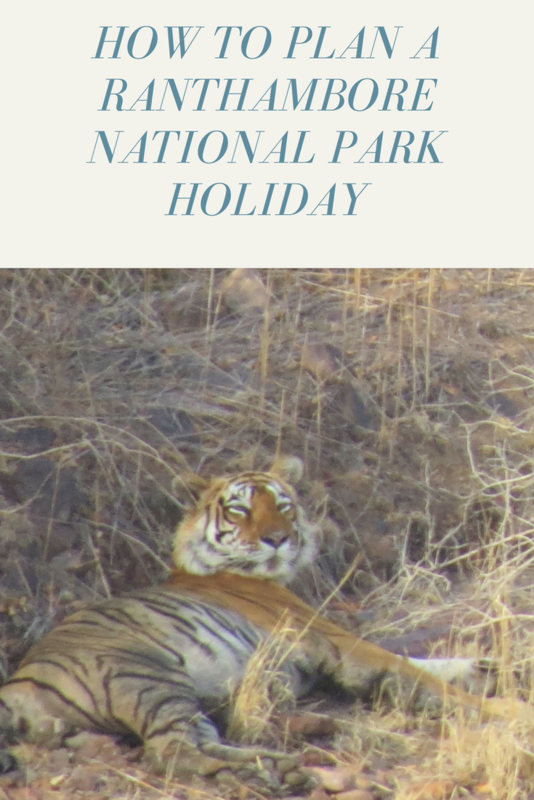 The Ranthambore National Park has two different safari times, the morning trip and the evening trip. During the colder months, however, the morning safari times are moved earlier in order to save daylight. The times of the safari vary from month to month, here is a guide on the schedules so you can figure out when to book your safari adventure. On the safari, there are two different vehicles used for the ride—A jeep or a canter. The smaller jeep is called a gypsy. It can fit t 6 people comfortably with ample space for the Safari guide and driver. The good part about this vehicle is that the ride is far less bumpy when compared to riding the canter. We were four people so the gypsy ride was practically a private ride for us. There were two other people in the ride but they were cool. Here, you have more time to yourselves and the seats aren’t bumpy whether you choose to sit at the back or the front—overall, I preferred riding this vehicle by a mile over the canter. Another great plus about riding the gypsy is that you are almost at eye level with the animals, making for cooler and better shots in general as compared to the canter which is at a higher level. TIP: You may have to book this earlier if you want to have a cheaper flight. Booking the day before tends to be pricier plus they have to check which zones have availability. 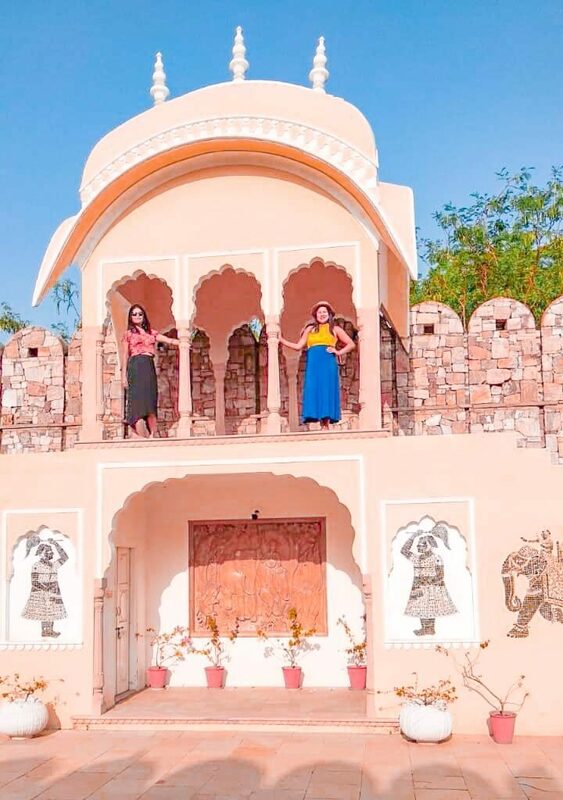 You can also avail trusted Rajasthan wildlife tour packages who can take care of all the travel and hotel related bookings for you. The canter, on the other hand, is good for around 20 people. We rode around this vehicle three times—it wasn’t too bad…that is, if you’re sitting up at the front seats. The backseat,—- That’s a different story. I have to say the very end of the canter was very bad. The bumpiness was unbearable, and I don’t usually complain very much when it comes to adventure — I usually chuck it as being part of the thrill. But this time, however, the road was extremely bumpy when I sat down and it affected the safari experience. The road of course, will always be bumpy. But you see, we booked at the same zone for the morning and the afternoon. We meant to take two different zones, but then unfortunately our afternoon zone got cancelled so they moved us to another which just so happened to be at the same zone we went on safari in during the morning. I was with backpackers at the back of the canter—these are people who are used to roughing it out in tough environments and even they made comments about the state of our ride. My body definitely took a beating by the end of our afternoon safari. Although my experience was quite unpleasant, I am not discouraging you from taking the canter— just hope you don’t end up in the back seat. As I mentioned, we did 2 other canter rides and stayed in the first few rows and it was fine. The next day we took the gypsy, and the experience was nowhere near as bad or bumpy as it was when we were in the canter. Tip: If you want to have a pick at your seats, you can go to the ticket office ahead of time—you’re more likely to get a front seat at the canter, this way. I also found myself a seat in the third and fourth row while the other people in the canter were standing, and even that was better than being in the back seats—it really was terrible there. I remember my seat mate even told me, “this is the roller coaster you never wanted”—and she was even an adventurer herself, which is saying something. You’re lucky if you get good company when riding on the canter. During one experience we were riding with a really noisy family—you have to be quiet when you’re travelling around the park but it really depends on the people you’re with. Thankfully, the two other times we drove around we were in good company—sadly, that’s something beyond control. The canter is cheaper than the gypsy but it can be a little troublesome because you pick up more people, and the time you start depends on the number of people who actually come out on time. We were always ready, of course, but for some people we had to wait up to fifteen minutes for—this meant we had less time to spend driving around the park. 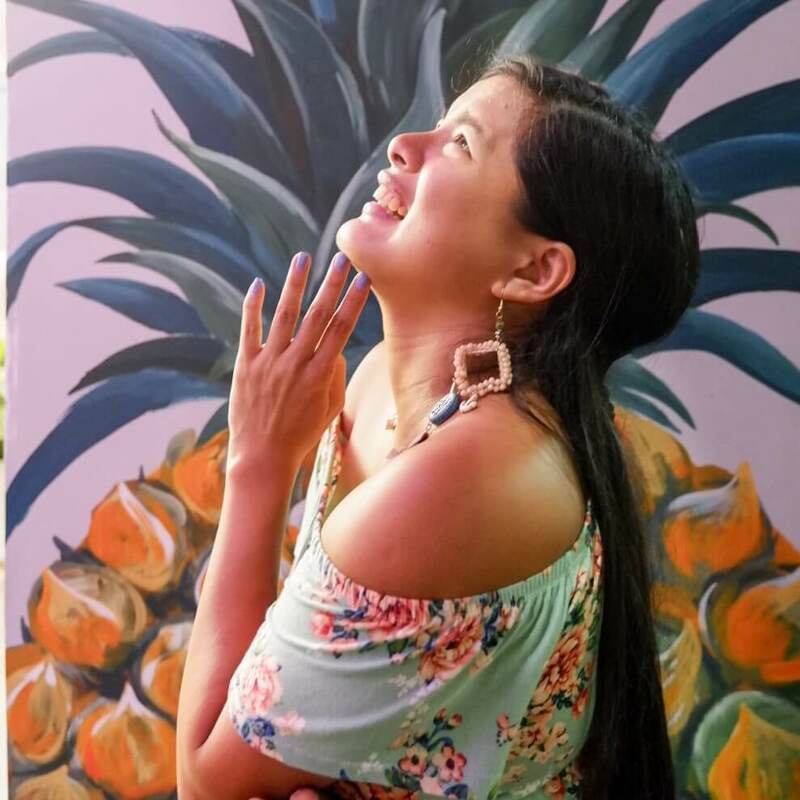 Everything is just pure luck and chance: Despite being a popular tourist destination both for nationals and international tourists alike, there is no cellular network or wireless connection in the area as you walk around from exhibit to exhibit. The guide will track the animals via the use of alarms sounds which you can use to track down and find the tigers lurking around the zones. There is no network – Since the signal isn’t very good in the area, the guide is able to track the tigers using both alarm sounds as well as with the use of tiger paw prints. Since there is no network, one message is passed to another gypsy only if the two vehicles happen to pass by each other while on the road—that is, if they’re lucky. So, if another jeepney was able to track down paw prints and then passes by your jeepney, they can give you a message so your gypsy can get to the location as well. Another thing to remember is that when you see jeepneys and canters parked, they probably spotted some wildlife. 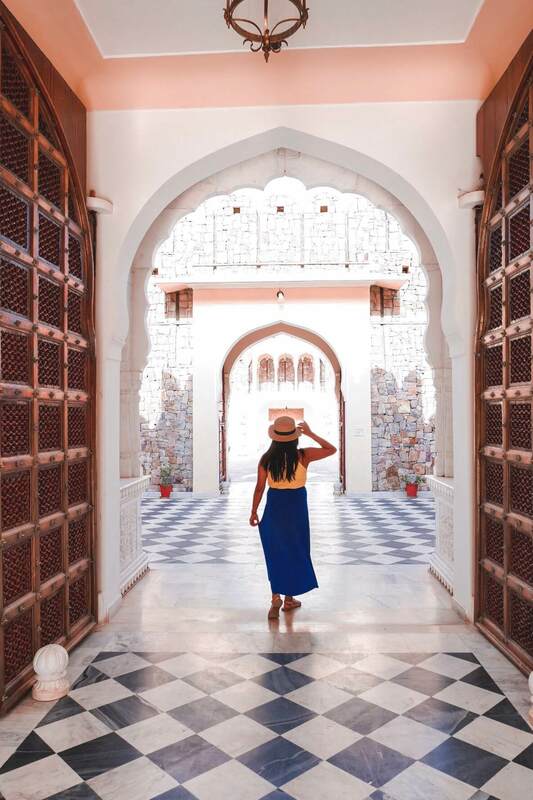 The canters and gypsys are wide open – The vehicles don’t have a roof, and since they’re wide open there’s a big possibility you’re going to get a sunburn because of the scorching heat of Indian weather so make sure to bring along sunblock. Personally, I brought along a malong (a long scarf) to cover myself from the sun—but of course I prepped by lathering on sunblock before the hot safari began. Even though they limit the cars in the zones—which is why there is a booking process in the first place—there will still be a lot of cars around the vicinity especially when there is a tiger spotting nearby. Try and be patient, most of the time the drivers are speaking in Indian which can be a little frustrating since I didn’t understand what was going on and what was happening, but they do speak in English sometimes—they will point you to where to look or where to spot the nearby tigers and wildlife in the area. Being the drivers, they also happen to be very knowledgeable about the animals in the park. 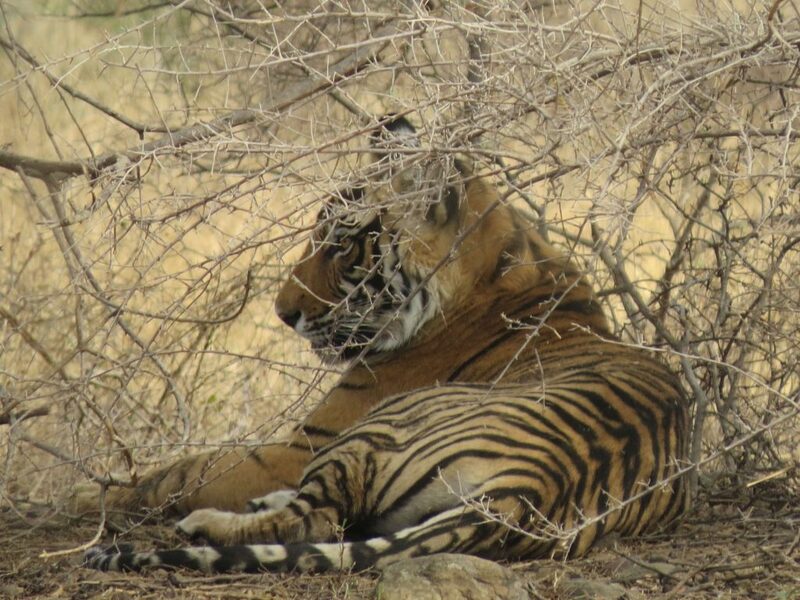 During your Tiger Safari in Ranthambore National Park, you will be exposed to heat . 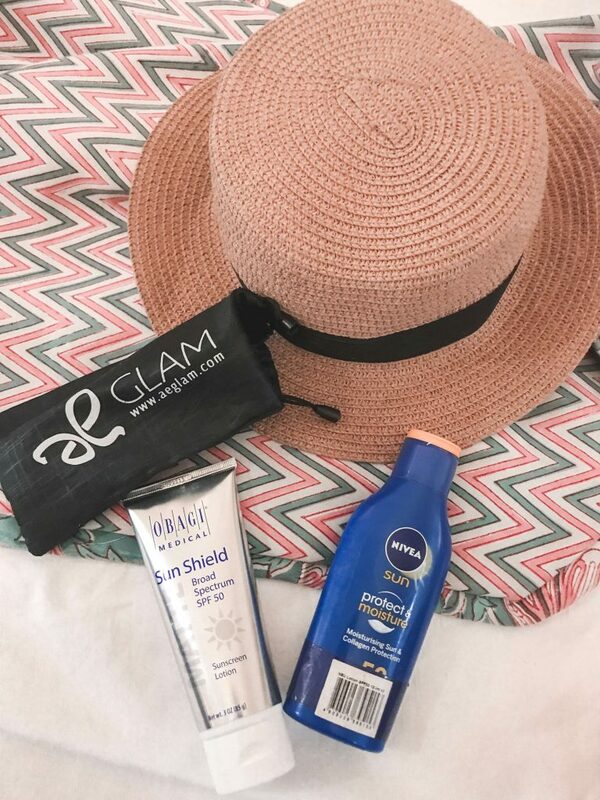 Hat – Lugging around an umbrella can be taxing and sometimes just sunscreen isn’t enough to prevent burns, so bring a wide-brimmed hat to shield your face from the light and the heat of the sun. Binoculars – There are times the animals in the park don’t want to get too close, so bring along a pair of binoculars to get a better view. 4. Zoom Camera – The camera I brought did nothing. I couldn’t shoot the wildlife except for instances where the animals were really close—we saw the tigers from a distance, and a good amount of people came well equipped with good cameras – most of them had 83x zoom or 50x zoom. Good thing my friend Jo had a zoom camera with her — one that also served as binoculars so lots of pictures were taken. Lots of water – Not only is the weather incredibly hot (as it tends to be in most parts of India), but you’ll be walking around quite a lot. Be sure to bring along a big bottle of water — I even drank 1 litre of water in the Safari since it was really really hot. 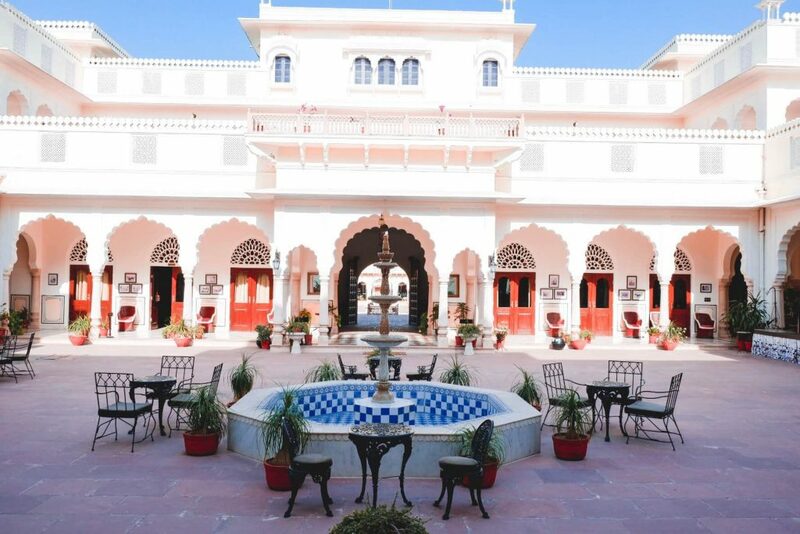 Nahargarh Ranthambore is definitely one of the best places in the area to stay. 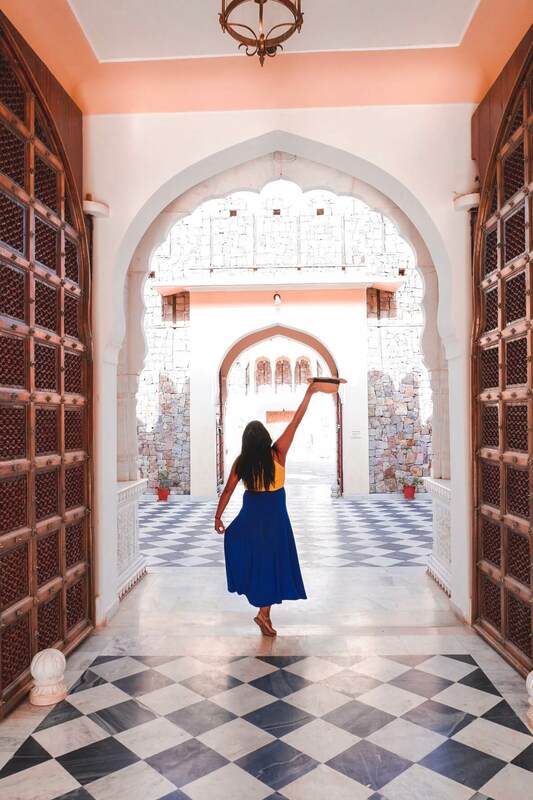 It is a four-star resort designed like a 16th century style fortress, and the amenities and service definitely help the resort live up to its award. The resort is surrounded by lush green lands and forests, it’s also a good spot to host any special occasions—the atmosphere is just that magical. Jo told me that I should experience one of the jungle lodge— I had wanted to do that but also I have never lived in a heritage palace. I mentioned that I had just finished a very hectic trip and I really wanted to get a good balance of Safari and comfort. 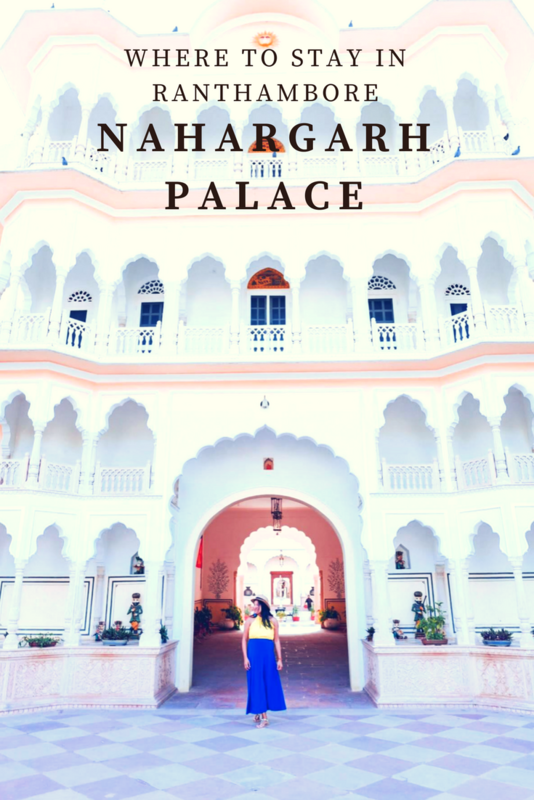 Nahargarh Palace hotel is the perfect choice. 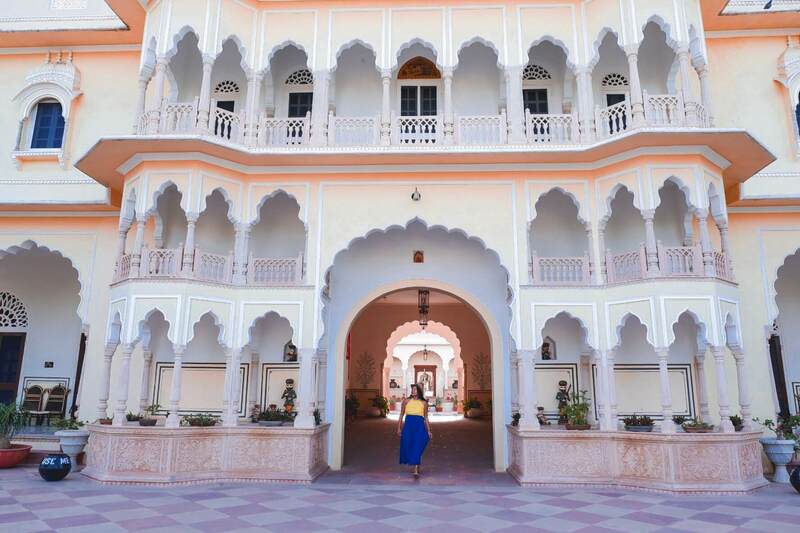 The rooms here were huge, decorated in Indian beddings and cloth. 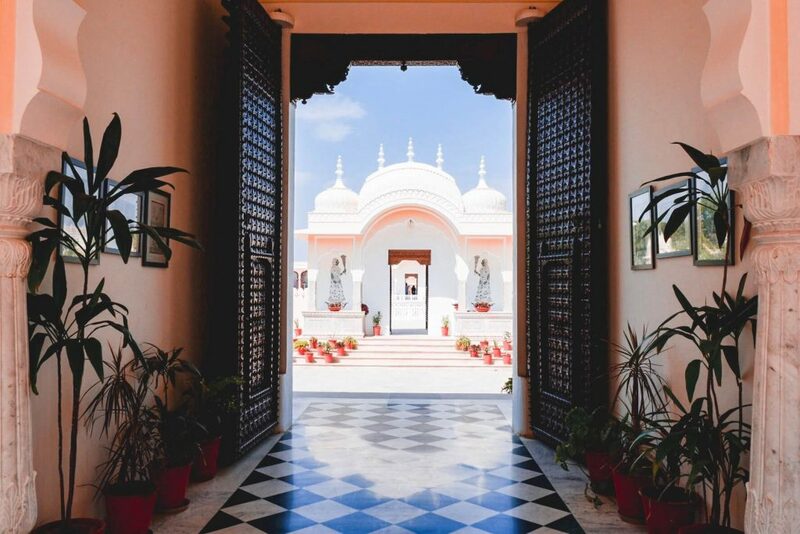 The resort actually has forty amazing rooms with a view of the surrounding lake—it was definitely the pinnacle of luxury, and the art and architecture that adorned the rooms made it feel as if you were royalty. The rooms even have an additional feature—working nooks and more than big enough for families to stay in. During our stay we saw a lot of families and a lot of groups having company outings. Despite it being full— the grounds were huge that it had space to accommodate everyone,. 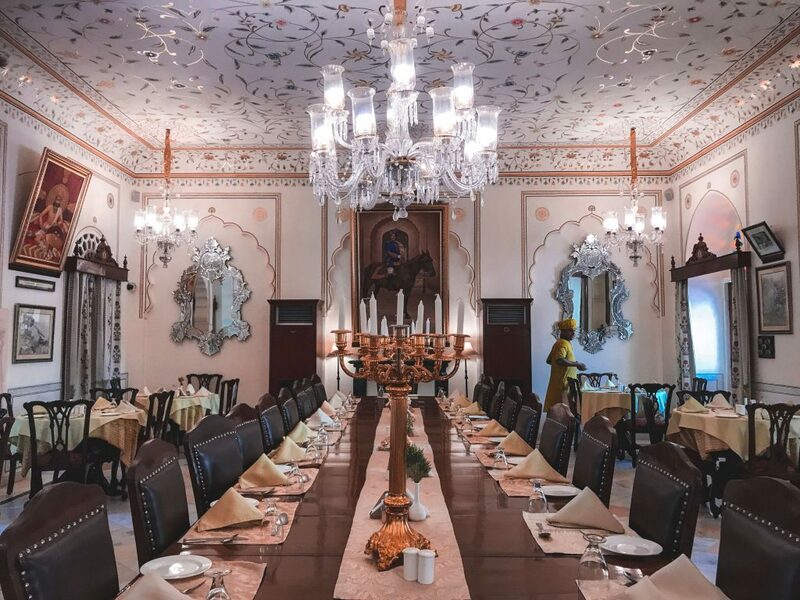 The in-resort restaurant is located on the first floor of the resort and like many of the rooms.They serve up traditional Indian cuisine from Rajasthan, as well as food from other cultures to spice things up. The dining halls looked as if they were taken straight out of a royal castle. Fancy chandeliers lined the room and the tableware and chairs were all elegant and of high quality. Meals at this resort were all-including because there just aren’t a lot of places to eat in outside and in the nearby vicinity but OMG. The meals we were served were all so good, I feel as if I gained a lot of weight just by being there. They always have a wide variety of different means and each one was super good. They served the meals lavishly, in a buffet style and I found myself going back for more time and time again. My friend Jo and I always kept going back for more Ice cream—the butterscotch icecream. Tea time in the morning prior to the start of the safari. Usually the pick up time is at 6pm. The food they serve are tea, coffee, as well as biscuits. While having coffee or tea, you can watch the musician and the dancer entertain you . You have lunch late—well, we did—at around 1:30 in the afternoon. Next safari starts at around 2:30 to 3:00 PM. Head back for dinner at around 6:00 PM. 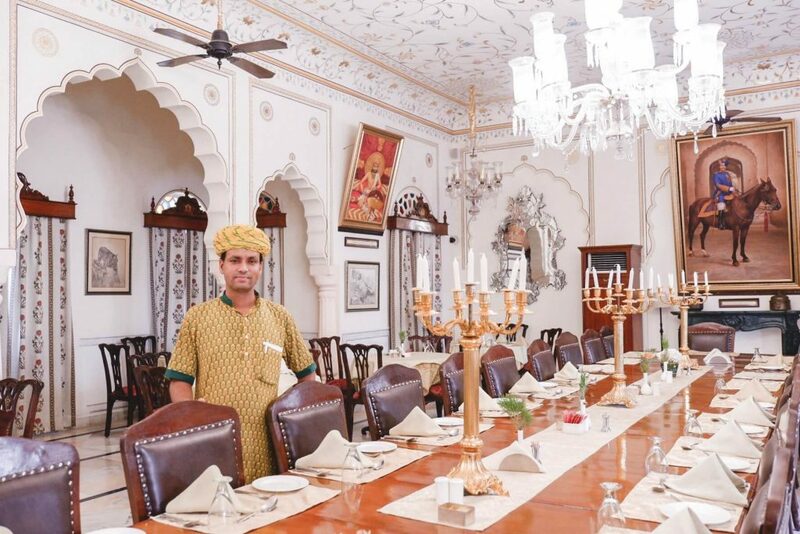 You then have time to explore the vicinity of the palace, enjoy the different facilities that they have to offer. I’ve even seen some people play cricket or go for swims. During sunset the palace has this golden glow which is quite nice and at night. Even though it’s quiet, the palace is all lit up—it really feels so grand. They also show a whole tiger documentary at around 6PM—it’s all about the stories of tigers in Ranthambore. 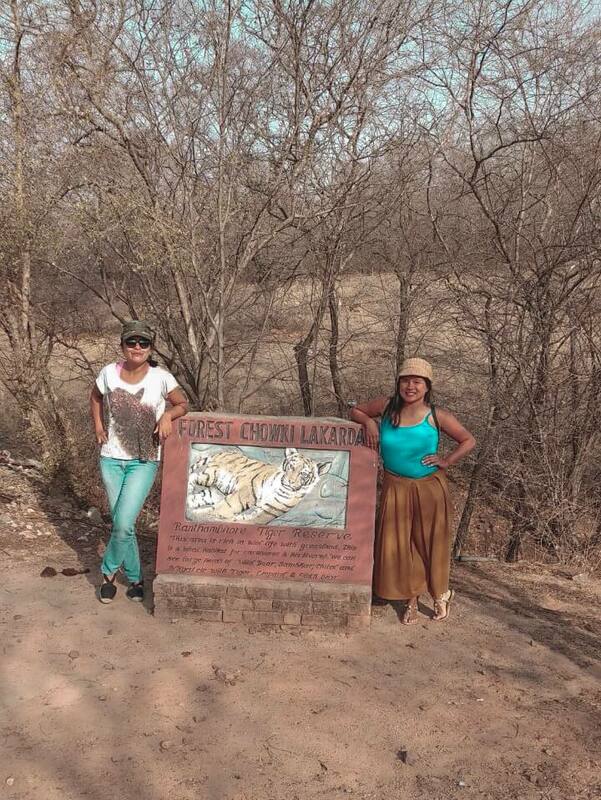 It was really interesting and you learn a lot about the wildlife of the area, and how the tigers think, act, and go about their daily lives. This was a really good place to touch base after the safaris. 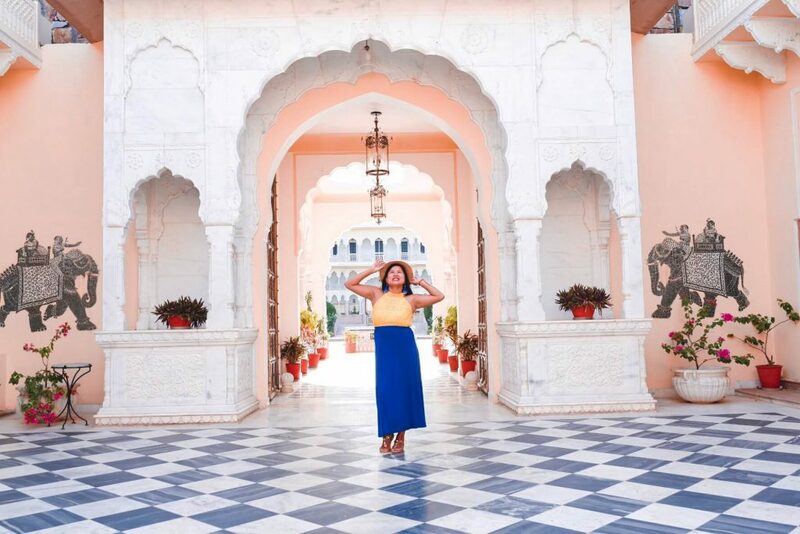 In all honestly, I didn’t think so at first but I felt so tired after the safari—it was good to come home to a comfy room with lovely amenities and really good meals—it’s good to take care of your body after a really long day out and about in the hot Indian sun. It’s also a perfect time to go and take a swim. At night, they gave barbecues by the pool and whatnot, and it was really good. They also have a bar but it can get quite expensive. Wifi – can be a little weak, but you’ll get a connection every once in a while. 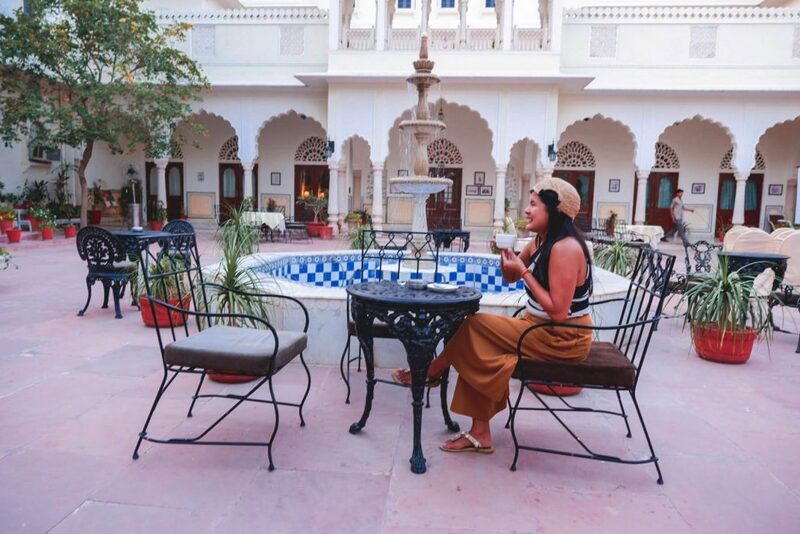 The resort staff kept bringing us water, which I was thankful for because I needed it badly—I felt like drinking during my whole Ranthambore stay because of the heat. In the morning, they even have musicians and dancers, He was really sweet—he even became a good friend. He tried to teach me how to play his instrument which was made out of coconut and bamboo, and he even played, “are you sleeping brother John?” Each time he saw me because he loved that I sang along. Overall, the experience at the palace was incredible. 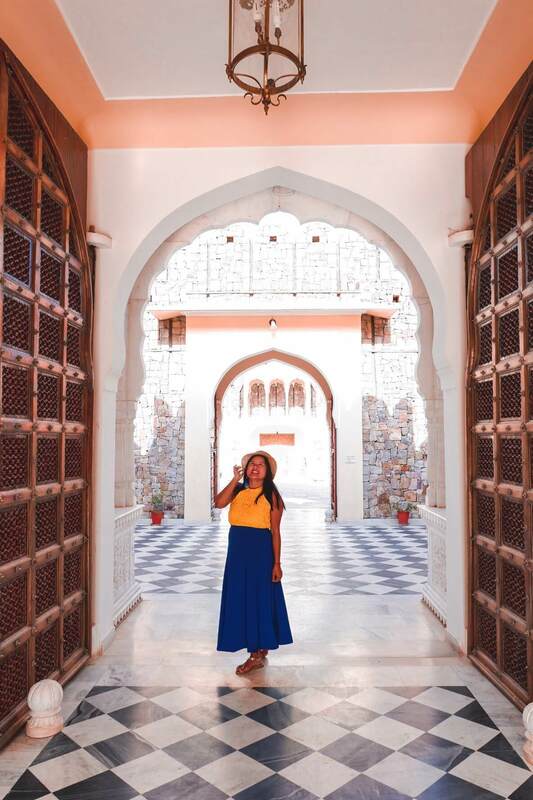 Even just walking inside, the walls are adorned with old weapons and elegant walkways—it was all grand and worth documenting with pictures, I felt like I was a princess during my stay at this resort. 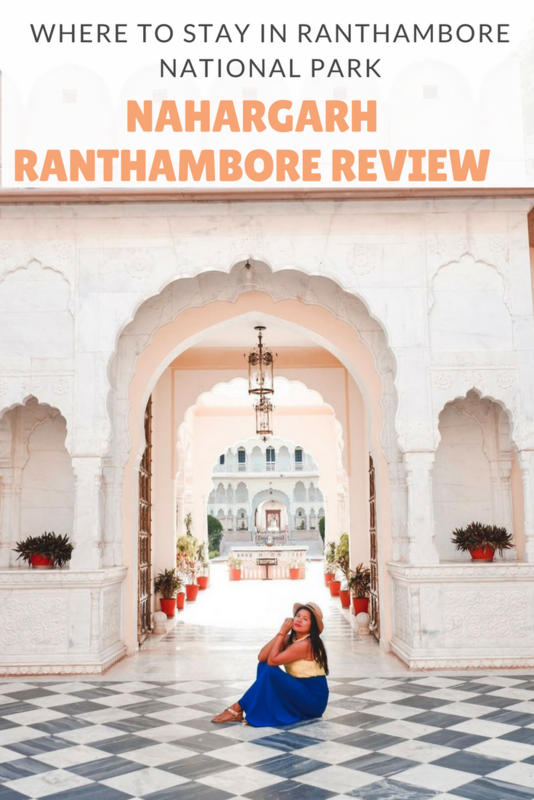 Have you been to Ranthambore ? Are you planning to go? 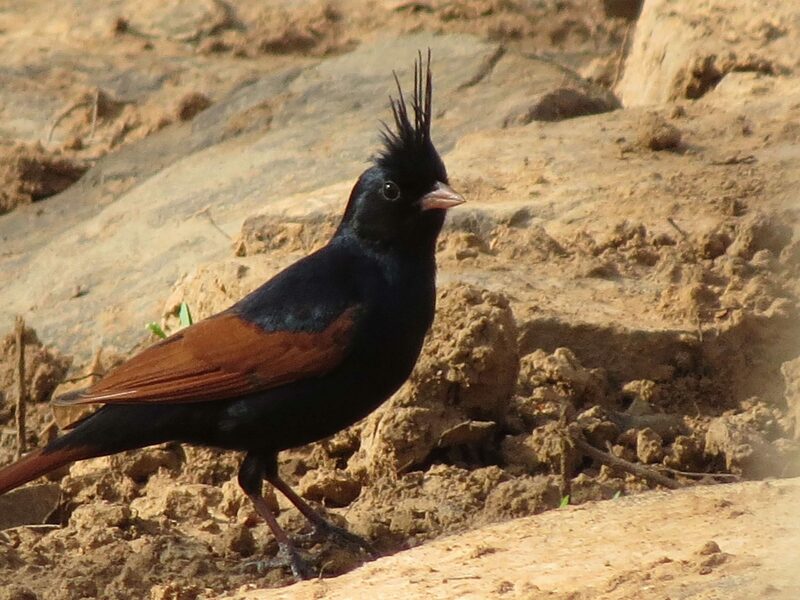 I have not been to Rathambore, in fact it hadn’t even crossed my radar. That is until… I read your post what a fantastic experience. We have wanted to go on an African safari and it had not occurred to me that there were safari’s in India as well. I would love to see the tigers and the other animals. You post is so detailed I am going to book mark it so I can refer to it to help with the booking of the safari. 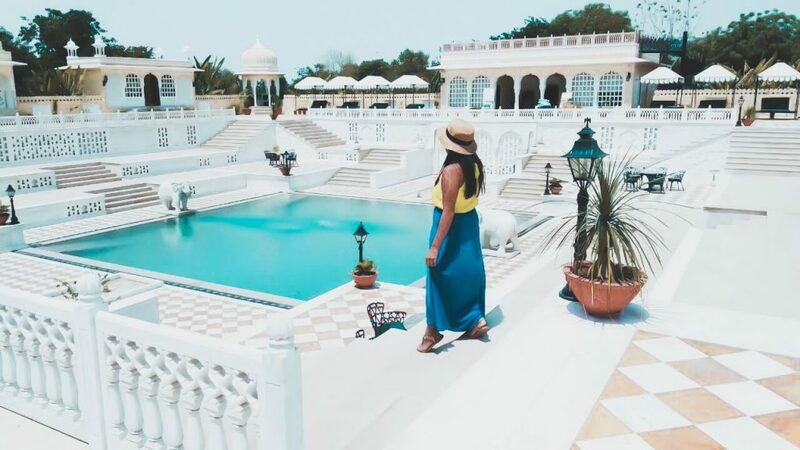 That pool at the Nahargarh Palace looks fantastic I have never seem such a ornate pool and it looks like you had it all to yourself. 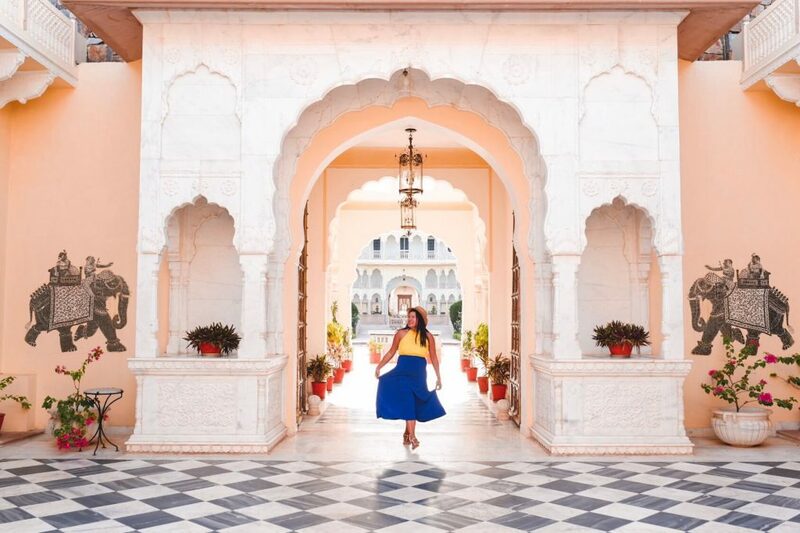 Thank you for opening my eyes to a different way to experience India. 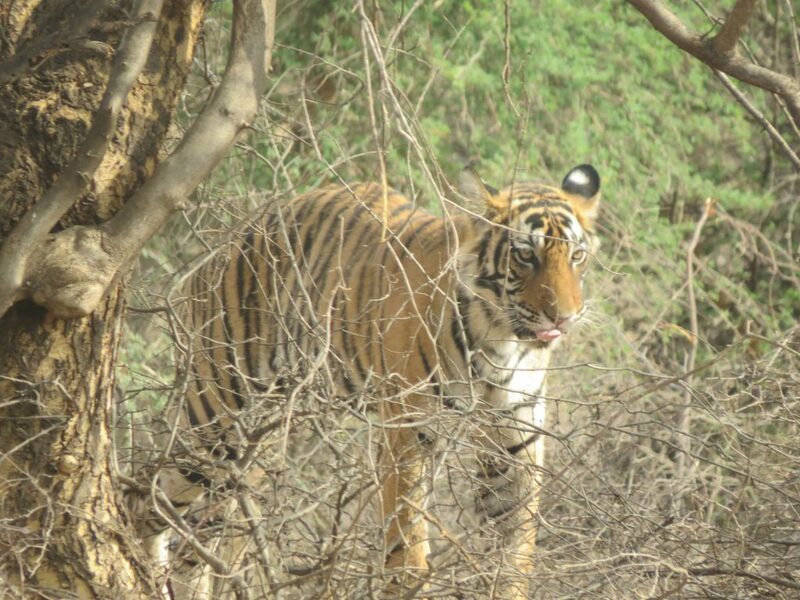 Ranthambore is an amazing place, and seeing tigers there is one of the wildlife highlights of my travelling. I had some issues with the way they ran Ranthambore when I was there, although the zoning made total sense, the length of the routes was such that the tour guides had to really hustle to get round the routes in the time they had, with hefty penalties if late, but the routes were so long that you could almost not make it, and meant you could stop no more than a couple of minutes when you did find a tiger sighting!!! I don’t know if they addressed that now by dividing into more smaller zones? Ranathambore is a lovely place in India. 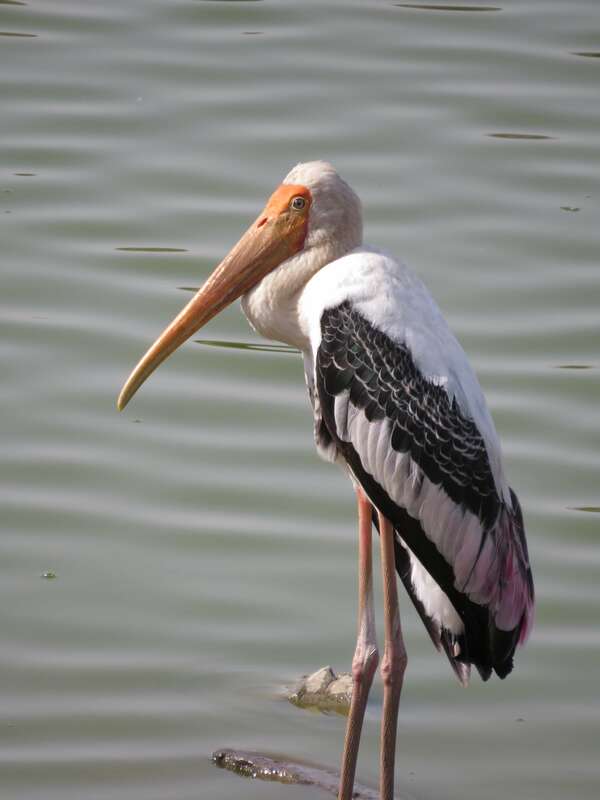 It combines the royal grandeur of Rajasthan with the excitement of the wild. This is such a useful guide. 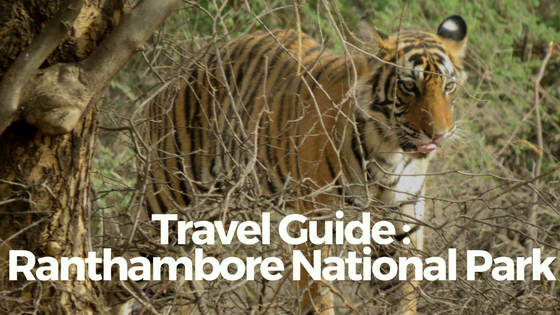 I think it is a ready reckoner for anyone planning a trip to Ranathambore. You have covered everything that would be needed to visit this wildlife destination. 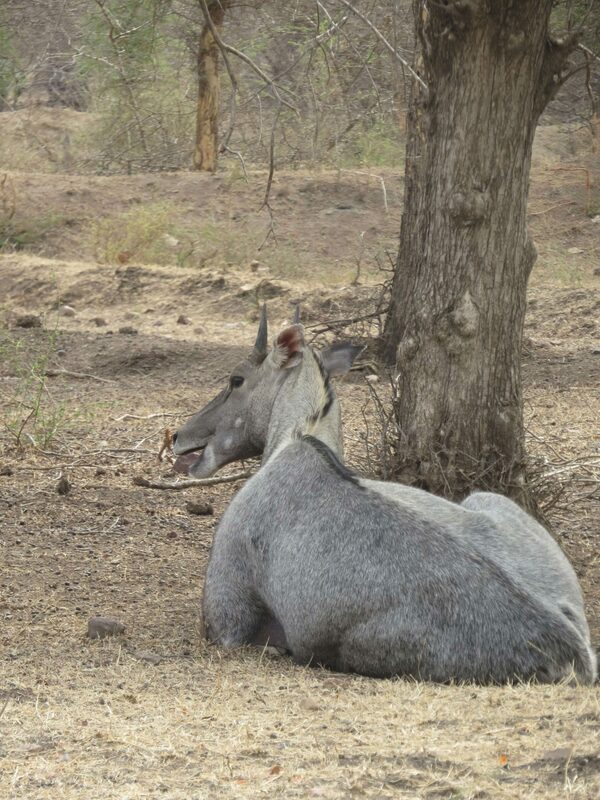 Ranthambore was special for me, I would definitely love to go back. Perhaps next time stay in a jungle lodge but this is so good. 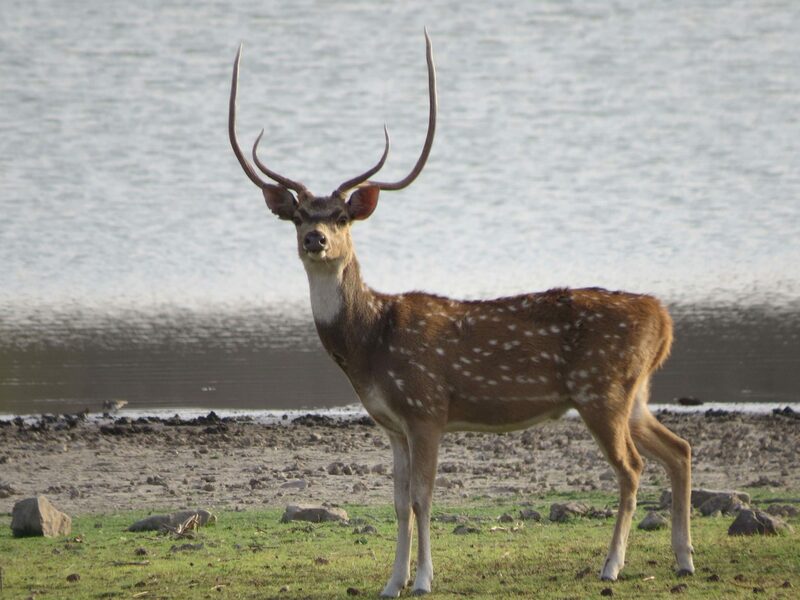 Ranthambore safari seems to be such a nice experience. I’ve always wanted to see tigers in the wild and hopefully if I make it to India soon and I am lucky, I will see some. The palace looks magnificent (as one should be) and the dining hall truly royal. The tables outside are ideal for evening drinks! 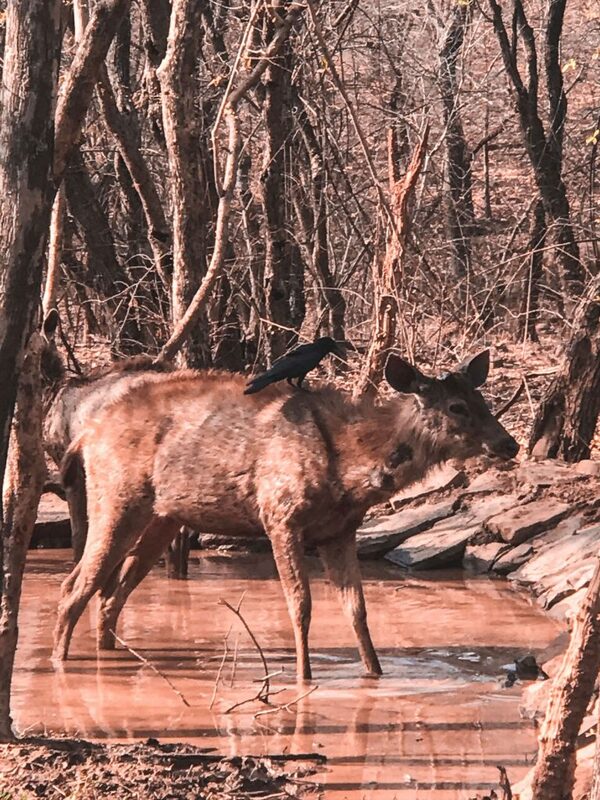 This probably is the most complete account on Ranthambore. Great work! I must say that you weer lucky to have spotted tigers. Many of my friends on various Safaris are not so lucky. I always say that you are in the jungle and in their territory . It is upto them if they want to come out . One should also spend time traacking other rare animals too. 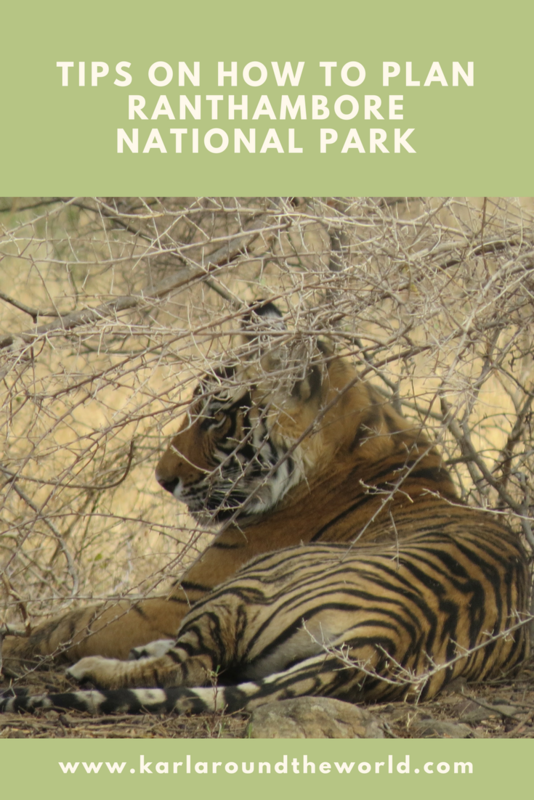 I had no idea India has a tiger safari! I’d love to go on a safari someday. You saw some really unique animals and I’m quite jealous! It must’ve been amazing to see them in person! 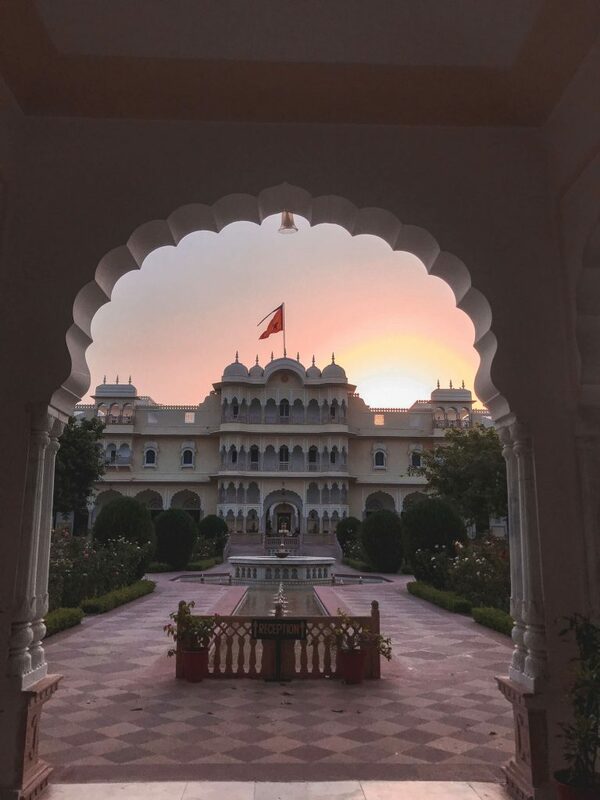 Ranthambore was one of my highlights and favorite— well then, that only means more reason to go back right?